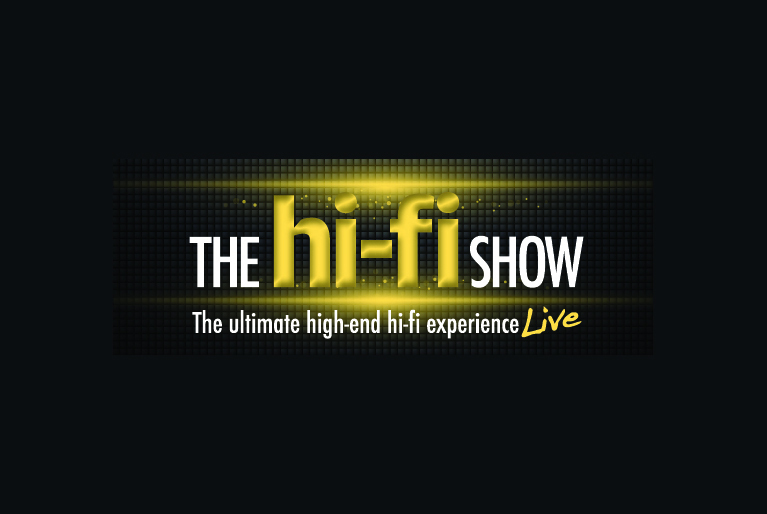 Come and see us in Room 10, Sandringham Suites @ The HiFi Show 2016 – 29th and 30th October – Beaumont Estate, Old Windsor. We have some VERY special show offers. 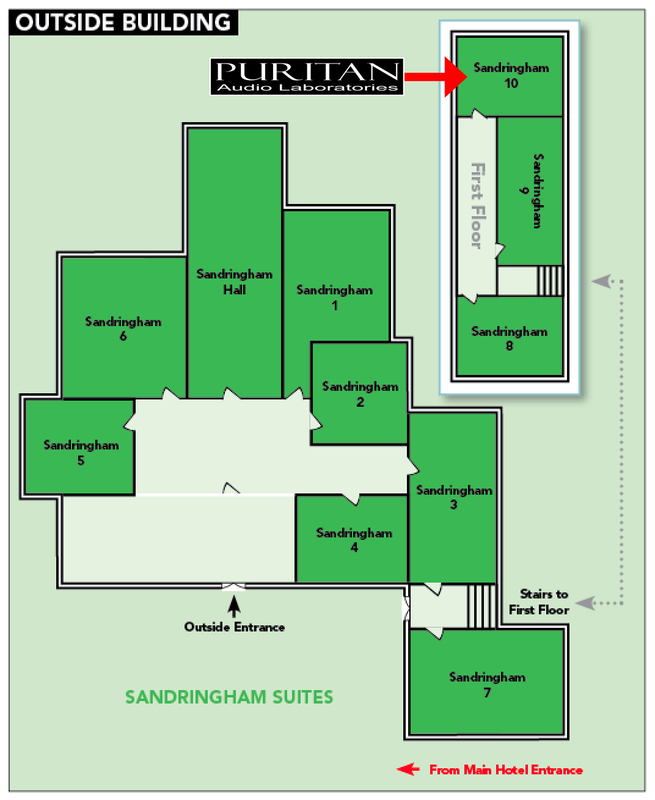 If the weak link in many an enthusiast’s system is so often the quality of the incoming AC mains then Puritan Audio Laboratories will tempt you with a series of cost-effective solutions. Visitors have a treat in store as Puritan Audio Laboratories unveils its proprietary range of mains-purifying conditioners and dissipative ‘Interference Eating’ 13A power cables. The company’s PSM136 Purifier features six independently conditioned 8 Amp outlets with optimised power routing, cleansed star earthing and DC filtering to enhance clarity, detail and definition and expand dynamics. A trip to the first floor will seriously elevate your system.